India holds up enchanting destinations like the “Golden Triangle” in north and “God’s Own Country” in the south and more to the world from October to March. That’s when the climate remains moderate in most of the places which enables visitors to enjoy better. On the other hand, the country keeps in store, some of the quiet and serene getaways for summer (April to mid June) as well. Hence, India with its diversity never runs short of places for its visitors, round the year. 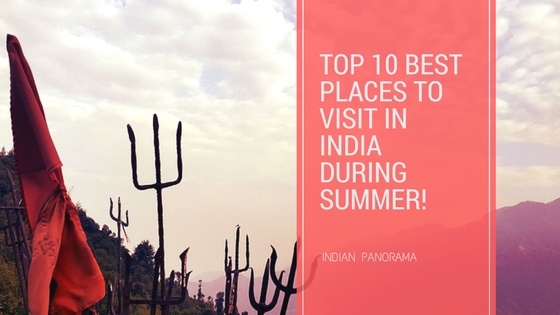 Here, we have some of the best places to visit in India during summer. 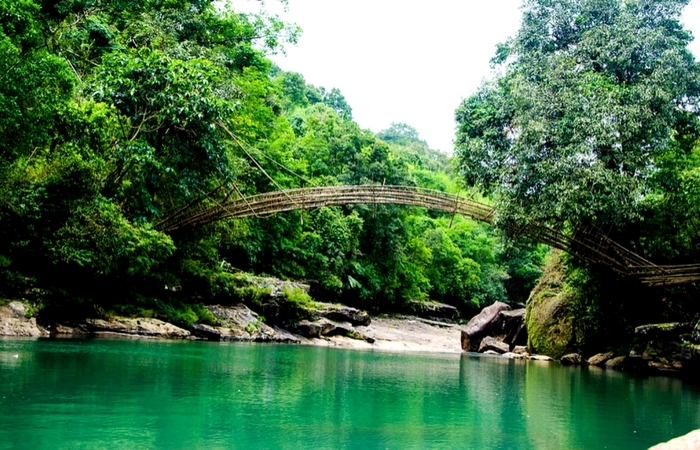 Right from “Asia’s cleanest village”, Mawlynnong to “the wettest place on earth”, Cherrapunji, Meghalaya is the perfect place to spend your summers in nature with the right weather conditions. One can learn about the local lifestyle of Khasi tribes from Mawlynnong who follow a matriarchal society, as well as enjoy the modernized city of Shillong with its local markets and buzz. It offers some of the unique places to both nature lovers and travelers. The ‘Double Decker Living Root Bridge’, Cherapunjee, remain a wonder to many. ‘Laitlum Canyons’, Shillong that offers adventures like hiking the 3000 steps stairway to heaven. Learn the culture and lifestyle of the Hima Khyrim tribe and visit the king’s seat in Smit village. ‘River Umngot’, Dawki, which wonder strikes the visitors with its crystalline water. The breath- taking waterfalls like the ‘Nohkalikai waterfalls’, known for being the tallest plunge waterfall in India and the ‘7 sisters’ waterfalls’. 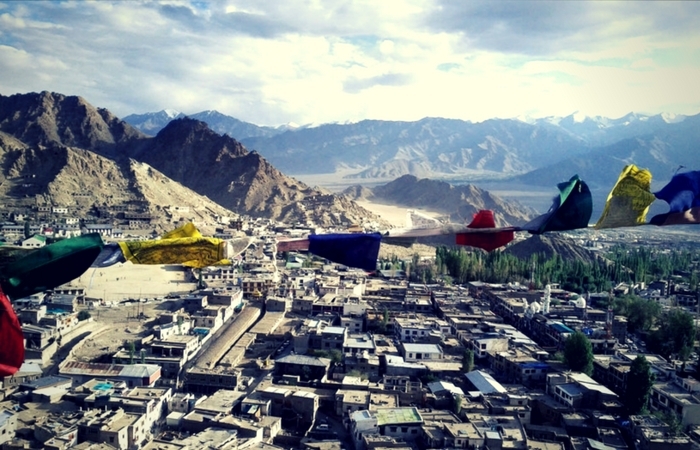 Leh, the major attraction of Ladakh also called the “land of high passes” is a biker’s paradise with its challenging roads and vast deserted regions. It offers some of the best off-roads that lead you to wide panoramic surreal landscapes which lure every traveler to add it to their bucket list. It’s a part of every Indian friends circle plan, bikers’ dream tour and an International must-do for non-Indians. The highly placed city with an altitude of 3500 meters to 6000 meters is an abode to some of the ancient monuments and monasteries which speak the Indo- Tibetan culture and adds on to the natural aura of the land. It is also home to some rare and endemic species of birds and animals like Yaks, Bactarian Camels, Marmots, Himalayan Musk Deers, Bearded Vulture, Bar Headed Goose etc. The Pangong Lake is a must visit and the highlight of trip to Leh, with its crystal water that mimics the sky. It also becomes home to seagulls and Brahmini Ducks during summer. Nubra Valley is a blend of both greenery and deserted land. Its rich fertile soil enables the inhabitants to grow apricot, nuts, apples and other vegetations, and also gives tourists a chance to see the villages. It is home to the two humped Bactarian Camels which are a major attraction. Etched on the mountains is the Leh Palace, built in 17th century and an example of Namgyal Dynasty. Shanti Stupa is another must visit to see the Tibetan architecture. It is also a holy shire for Buddhists, with the relics of Buddha. Adventure lovers are welcomed during summer, by the sport of White Water Rafting in Zanskar. 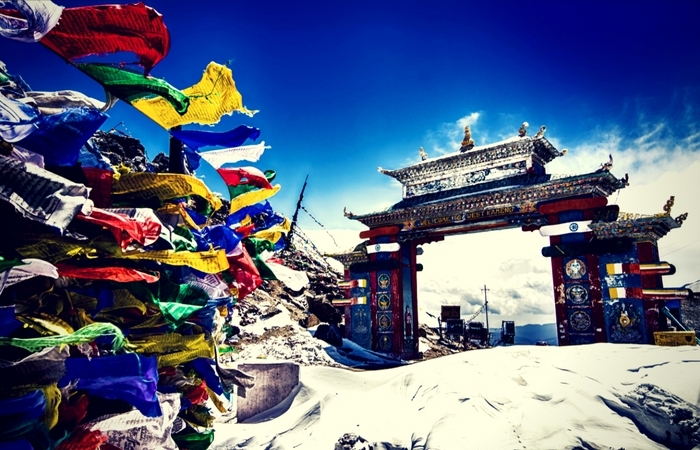 Tawang stands out for its Indo – Chinese cultural existence due to the earlier clash between the countries over territory and is well known as Dalai Lama’s refuge from China. The best time to visit the city is during summer, when the weather is pleasant and not chilly. It presents some of the best monasteries in the country, which are the example of influences of Buddhism. It also beholds some of the untouched landscapes. Situated at an elevation of 3000 meters, the second largest monastery of the World and the largest one of India, ‘Tawang Monastery’ is the landmark of the city. The monastery is home to around 450 monks and is the nucleus of Lamaistic faith of Buddhism. The Indo – Chinese War lead to the establishment of war memorial like the ‘Tawang War Memorial’, built to honor the Indian Martyrs. ‘Bum La Pass’ is another must visit, as it marks the Indo- China Border, and can be visited with special permission. En – route one can visit the Sela Pass and Nuranang Waterfalls to enjoy the view and terrain of the region. The city in the North of “Valley of gods” or Kullu Valley is one of the first names that pop up while talking about hill stations in India. More than talking about the landscape which is enthralling in itself, Manali becomes the best lookout for one’s adventurous soul. With an altitude of around 2000 meters nearly nine months of snow, places here remain cool during summers. Manali keeps its snow in store for the summer visitors in ‘Rohtang Pass’ that lies about 4000 meters, making it one of the best places to visit in India during summer. It is the ideal place for trekking and skiing. Paraglide amidst the hills and beautiful landscape of Solang Valley. Experience high altitude trekking in Beas Kund (the sage’s lake), with the highest point at around 3700 meters. 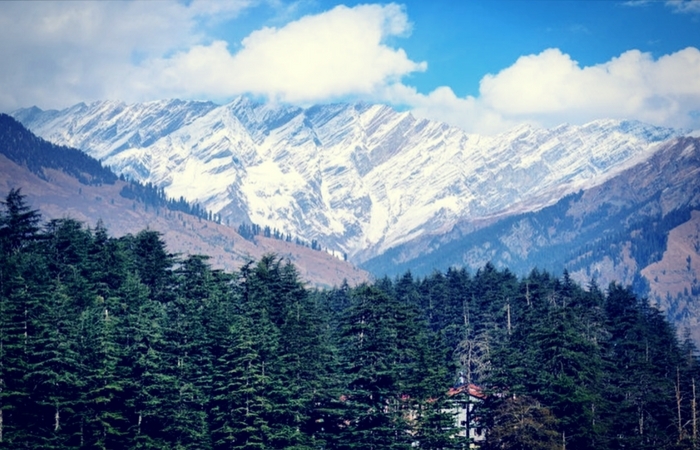 Become one among the locals in Old Manali, the small town away from the hustle of the city. Darjeeling experiences spring till April and mild summer till June, which attracts people to spend their summers among the hills. This is the time for clear sky and pleasant weather. It is also the right place for family holidays and honeymooners. Here is the right place to indulge into some Indo – Nepalese cuisines like momos, thukpas, churpi (hard cheese made from yak’s milk), wai-wai and more. 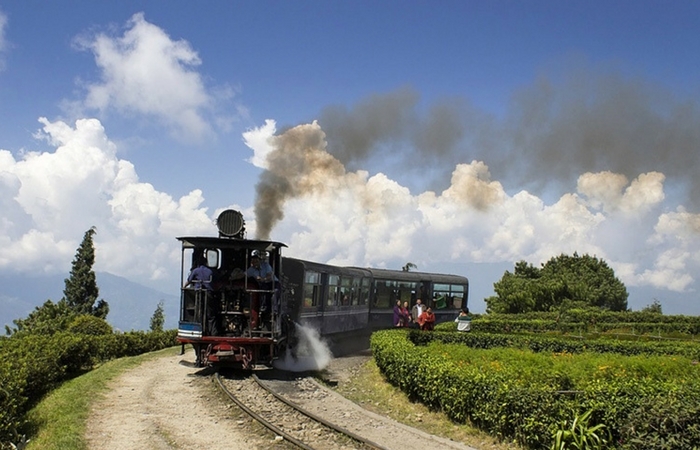 Get introduced to Darjeeling, its culture, people and landscape in the World Heritage acclaimed ‘Toy Train’ that takes you from New Jalpaiguri to Darjeeling over an 88 kilometers track. Get the best panoramic view of Mount Everest and Mount Kanchenjunga being lit up by the first rays of the sun from Tiger Hills. Experience the peaceful ambience of ‘Japanese Peace Pagoda’, designed by a Japanese monk for people looking for world peace. Blessed with the best climatic conditions and greenery throughout the year, Munnar becomes a favorite destination for nature lovers and photographers. 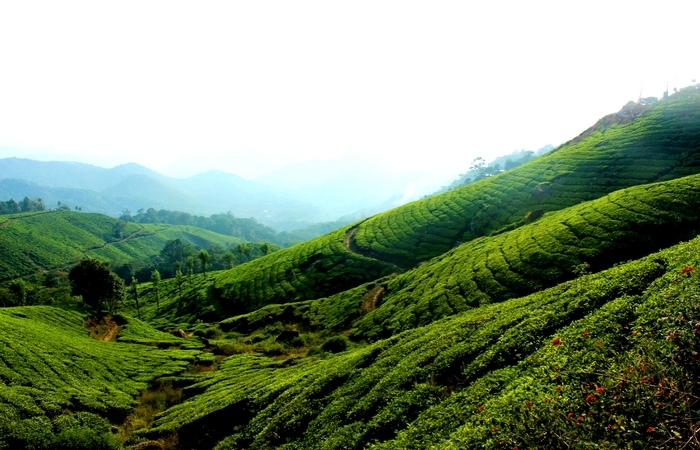 It offers some of the picturesque landscapes and is renowned for having the best tea plantations with unique patterns. It remains one of the best places to visit in India during summer, especially by defying the belief of South India as a hot destination after April. Start with the drive to Top Station, which covers the Mattupetty and Kundala Dams and also offers the view of varied landscapes of Munnar. We can also get lucky to spot wild elephants that come to the grassland on the way. Experience the flora and fauna of the region by visiting the National Parks here. Spot Gaurs, Sambhar Deers and Barking Deers in Pambadum Shola National Park and Chinnar Wildlife Sanctuary. Visit the Eravikulam National Park to see the endangered Nilgiri Tahrs. Enjoy a tea tour with visit to the old factories and hikes among the tea- carpeted hills. One can also try the off-road jeep ride to Kolukkumalai, one of the highst organic tea farms in the world. Get first -hand experience of staying in forests with Jungle Camps and treks through the Shola forests (tropical evergreen forests) of Top Valley and Meesapulimala. With warm days and cooler nights, Coorg continues to attract tourists even during summer, especially for coffee lovers. Walk through the coffee plantations and learn all about Arabica and Robusta, the two major coffees grown in Coorg. It also offers a blend of culture in the same destination with Tibetan settlement of Bylakuppe. Visit to Dubare Elephant camp is the right destination for Elephant lovers, where one can spend time and learn about them under a Naturalist and it is run by the Karnataka Forest Department. 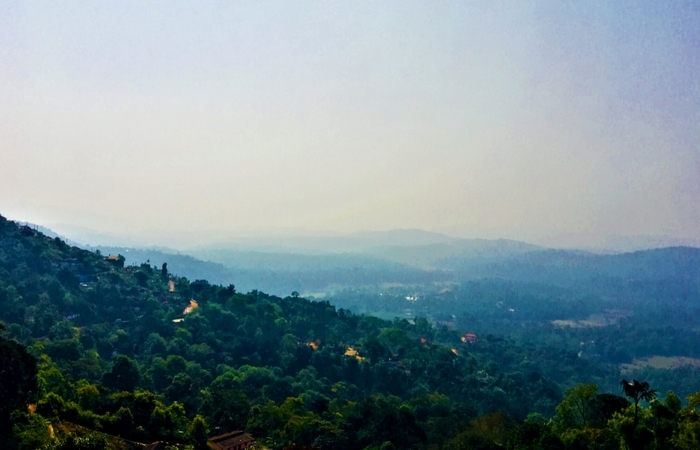 Take the trek to Tandiandamol, one of the best treks in Coorg, to enjoy the landscape and scenic view. Enjoy swimming in Iruppa Falls. It also keeps you away from the hustle of the town and offers some serene views. Explore Tibetan culture and cuisine in Bylakuppe. Also visit Mandroling Monastery, one of the largest in the country. 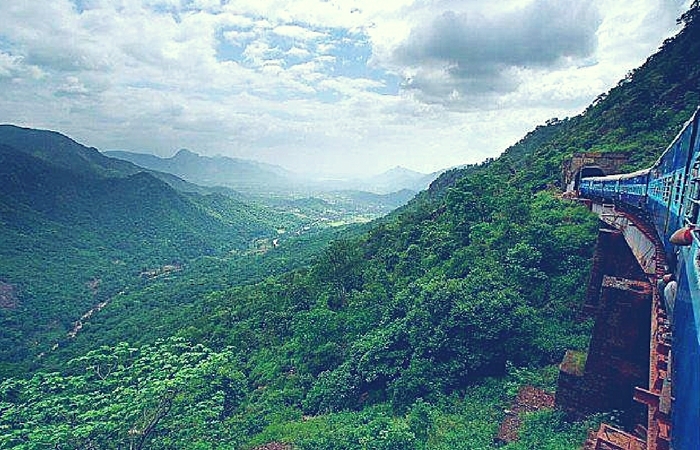 The adventurous train journey from Vishakhapatnam leads one to the hamlet of Arakku Valley, known for the settlements of some 19 indigenous tribes. The train ride through the tunnels and along the hills adds to the thrill of visiting the place. The scenic beauty of the Arakku and its ethnicity makes it a must visit, especially in April, when the tribes celebrate Itika Pongal, the festival of hunting and harvesting. Chaparai Waterfalls is one of the major attractions here, with the beautiful cascade and surrounding forest areas. Visit the Tribal Museum and learn more about their culture and life. Ladies from the nearby settlement come to perform the Dhimsa dance every evening. Visit the Borra Caves, one of the largest caves in the country. The popular hill station situated in the Nilgiri Hills is another treat to tea lovers. One can learn about the tea making process in the factories here and enjoy the view in the tea plantations. The hill station is the perfect getaway in summers with temperatures not more than 27⁰ C.
Experience the vintage feel through the Toy Train ride from Nilgiri Mountain Railway, a World Heritage Site. 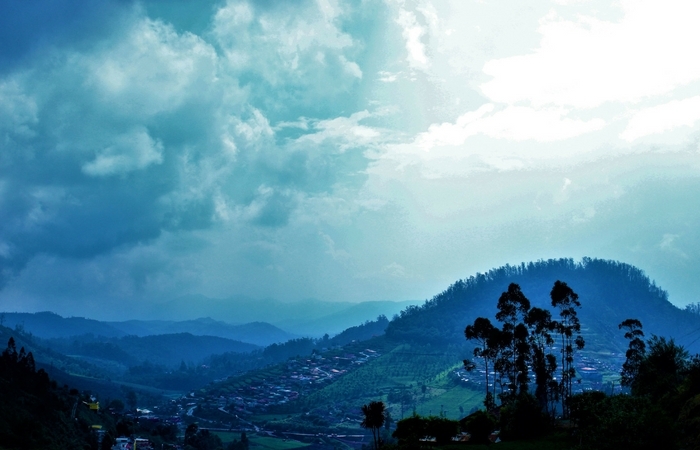 Trek up to the 3rd highest peak of South India, Dodabetta and enjoy the never ending scenic view. Visit the Toda Hamlet, and get a n experience of their lifestyle and tradition. The houses are the major attraction here. Boating and viewpoints can be enjoyed at Pykara Lake and Dam. 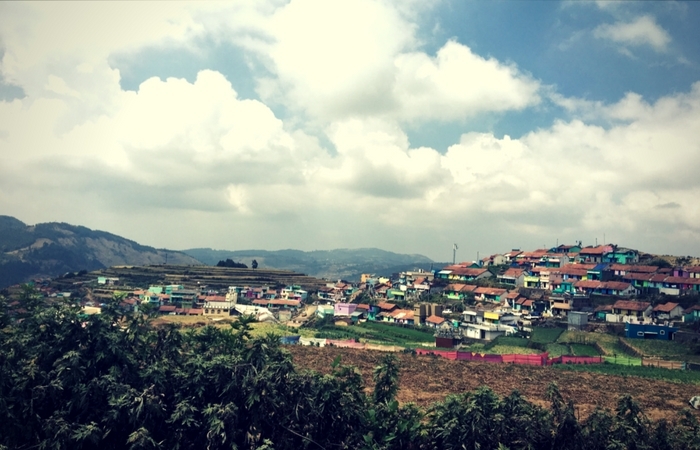 Kodaikanal is one of the popular hill stations of South India and is even more popular among the back packers from Israel. Vattakanal also known as “little Israel” is the main hub for tourists here, who come and enjoy the various treks the land offers. With its serene landscape and dense forest cover it remains as one of the best places to visit in India during summer. Hike to Dolphin Nose and get the view of the range of hills that continue to fill your sight. Visit the Pine Forest and spend some time among the tall trees that look picturesque. The main highlight of Kodaikanal is its waterfalls and among them are the Pambar Falls, Silver Cascade Waterfalls, Fairy Falls and Bear Shola Falls. Enjoy your summers in these destinations and enjoy a completely different picture of India. These getaways prove the diversity of the country that keeps different aspects of itself to offer through the year. 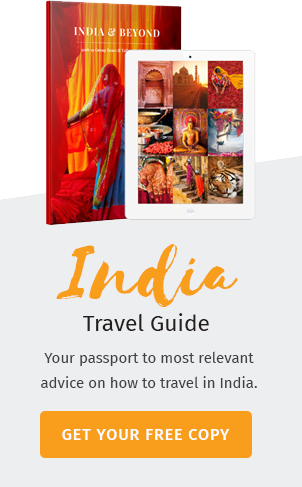 Book Your dream holiday to India NOW! Interesting blog, good information given about places to visit in India during summer and how it is enjoyable. Was very useful, thanks for sharing the blog with us. Also would like to share my experience of stay in Ayurooms was very comfortable & relaxing.